Whether replacing a damaged door, or if you're just upgrading your home, knowing what interior door installation will likely cost you is important. 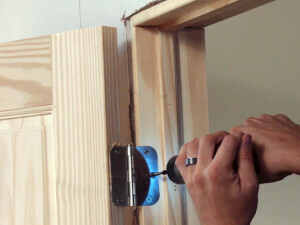 Interior door replacement can be a simple DIY project for moderately skilled handymen. Here's a cost breakdown of what you should be paying. An old door can start to cause a number of annoying problems. Sticking and draftiness are just a few. 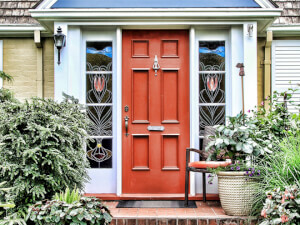 Request a free local quote on your door repair. 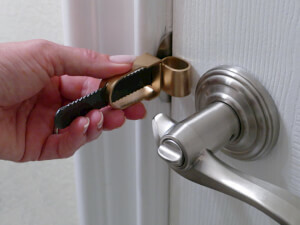 Frustrated when your door latch gets stuck? Get national cost averages on door latch repair and request a free quote from local pros near you. If your door latches need replacement, visit our page for the general cost and to connect with a local professional for a FREE quote! 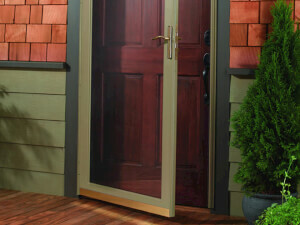 Storm door installation is a must for anyone interested in protecting their home from harsh weather conditions. Check out what you should be paying. Nobody can afford to be blindsided by unexpected costs. 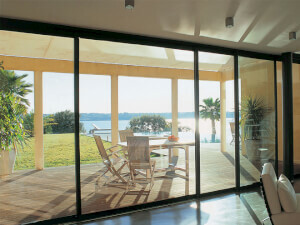 Here's a look ad what your new sliding door installation project should cost. 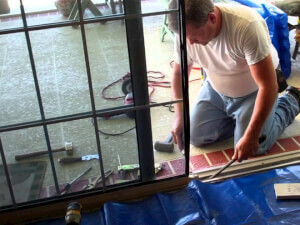 Find out how much it costs to repair a sliding door. Get national cost averages and the factors affecting them. Request a free quote from local pros. 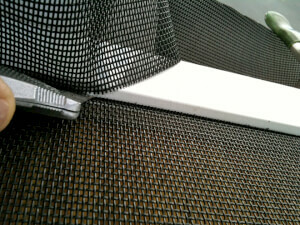 Screen door screen repair isn't always a DIY job. You may need to call in someone to take care of your problem. Learn everything you need to know about the cost of door installation. This will ensure that you get the best deal on the door that you need and want. 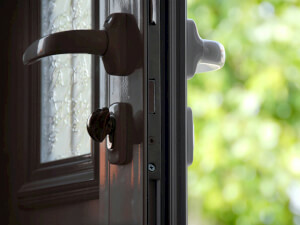 Take a few minutes and get to know the costs behind door repair. Is replacement or repair better? 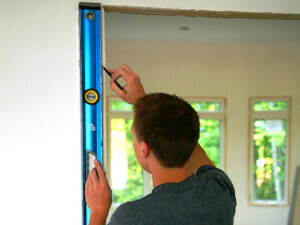 Get fast estimates from contractors in your city. Exterior door installation prices will differ from region to region, and several factors will also influence your overall cost, so request a FREE estimate now! 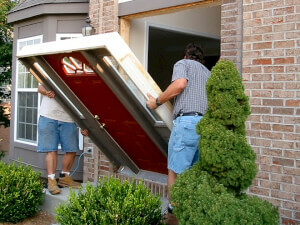 What determines the cost of replacing an exterior door? Learn the facts driving these costs up and down. Get a 100% free quote in your area too.